Increasing numbers of churches are employing part time of full time paid workers to work with children, young people, families and community. Before considering employing a full time worker – explore your vision for working with children and young people. The Learn: How Will Our Children Have Faith publication can help a church think through their vision for children and youth work and how to develop and grow this. The Church of Scotland has written Guidelines for Employing a Children’s, Family’s or Youth Worker. This guide looks at the following key areas: motivation and vision; recruitment process; making it marvellous, and keeping it great. It has been written from the perspective that as God’s people, we are called to be the best we can be in loving God and each other. This often involves a motivation, set of values and way of working that may be different from secular employees, while conforming to legal requirements. Employment is a form of partnership. Just as the youth worker will have expectations of their employer, the employer will have expectations of their youth worker. This guide is focused on ensuring that you, as the employer, make the best preparations and give the best support to a paid worker. For information on safeguarding and child protection, please visit the Safeguarding section of the website. Many churches rely on volunteers for many areas of church life and ministry. Volunteers often see their work as part of their Christian service and contribution to the church and community. It is important that the church and the volunteers are clear on what they are being asked to do, that they are supported and equipped to contribute and that this service is appreciated and valued. The following areas need to be carefully considered and put in place: Recruitment, screening and selection; volunteer roles and responsibilities; time required and available; induction & training; safeguarding and PVG; supporting & supervising volunteers; insurance and health and safety; and expenses. 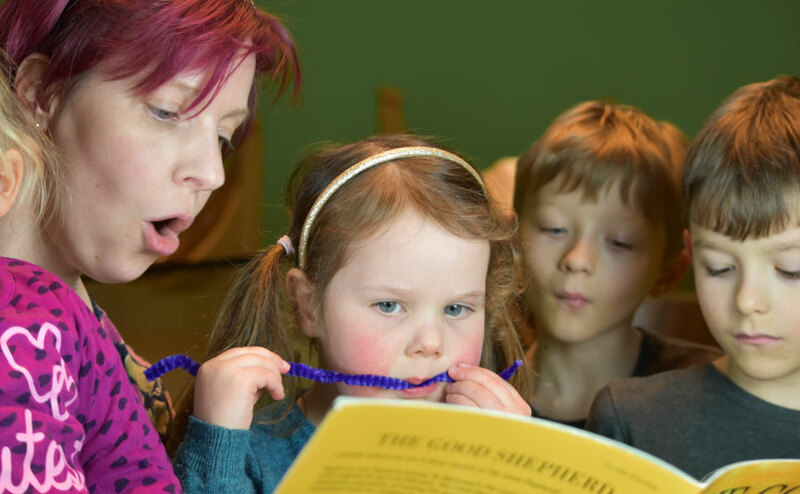 Volunteer Scotland have some useful good practice guides and templates, including how to develop a volunteer policy and draft role descriptions. Church Urban Fund offer a flexible set of resources on working with volunteers. Premier Youth and Children's Work magazine has resources for both paid workers and volunteers, and Volunteer's Week has a host of downloadable resources once you log in to their site. The Church runs regular conferences to connect, resource and inspire churches in their ministry with children and young people. 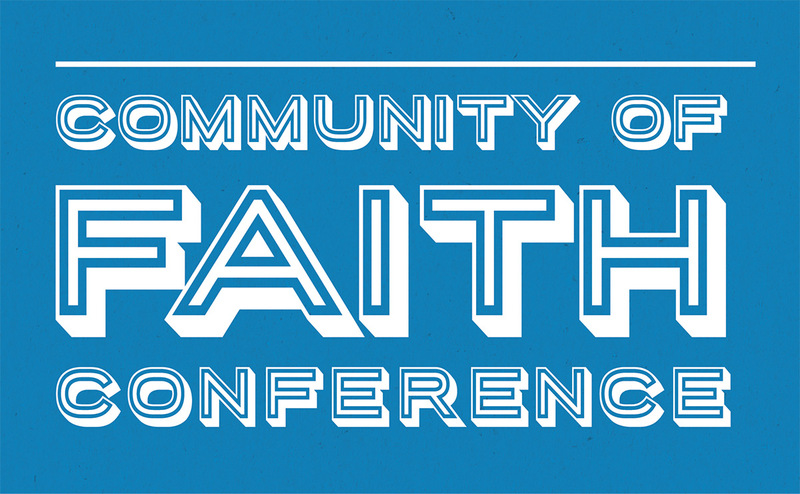 If you are involved in ministry with children and young people and would like to explore new and exciting ways to work with them then our Community of Faith conferences are for you.